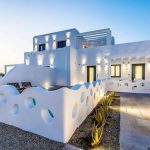 Welcome to Mykonos Premium Villas! Our luxurious travel agency aims to create a collage of amazing moments of your life through your holiday on the mythological island of winds; Mykonos! 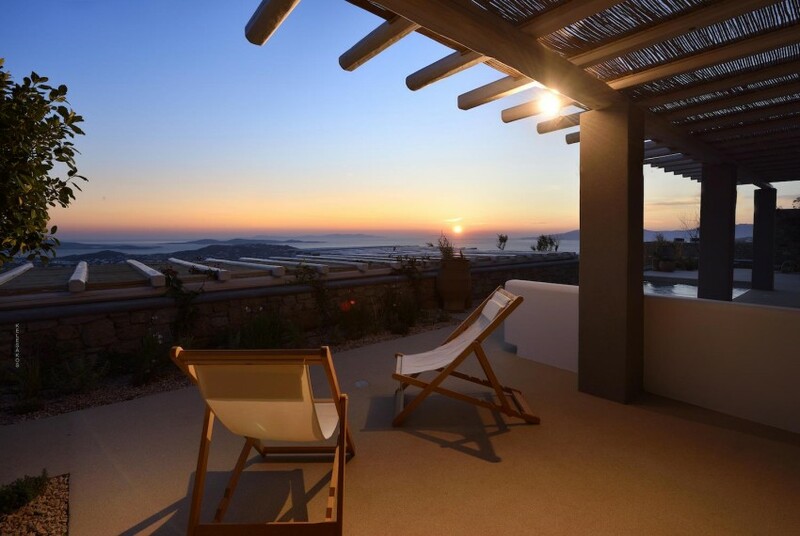 A collection of the best and most vibrant luxury villas on the island, is waiting for you to explore! 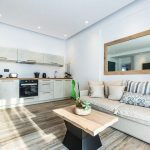 Their unique architecture, the white and light blue color of Cyclades along with the service of our staff guarantee you splendid moments on your holiday, full of imagination and luxury. Furthermore, based on the experience and expertise of our company, your holiday will take place in a context of absolute security, romance and Mykonian hospitality. A look at our services demonstrates the previous comments! 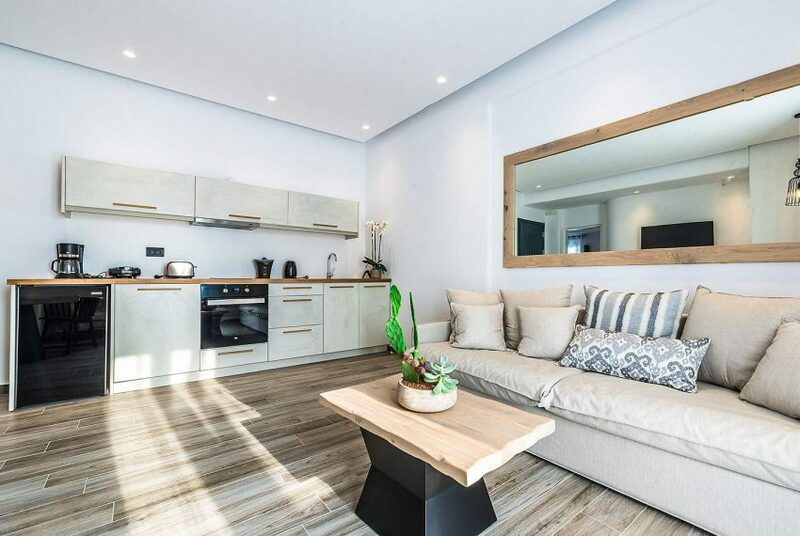 We propose you to check the services section of our website and learn more about the villas which are offered, paying special attention to the side events and services. Events like parties, sports, private Chef, other activities on the island etc. will boost your will for unforgettable experiences in Mykonos! More than that, you can also visit other destinations as a break from your mykonian holidays via yachts, helicopters or private jets! 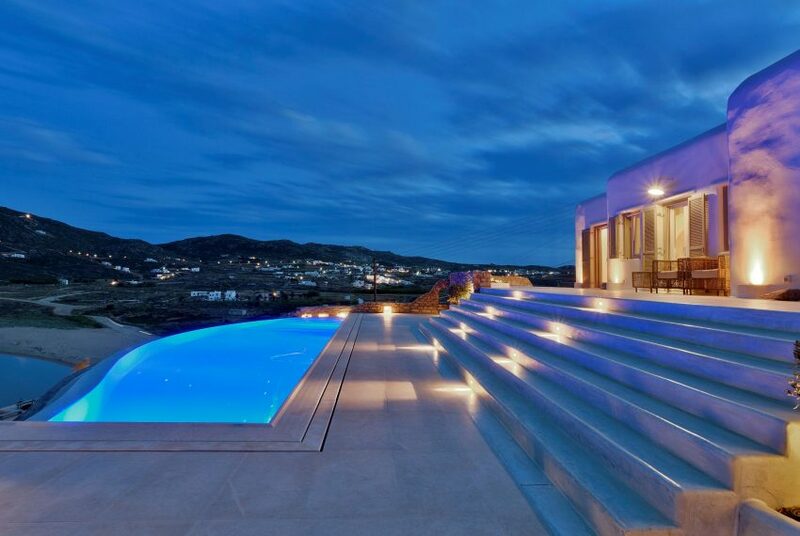 Mykonos Premium Villas is not a company or just some villas for rent. 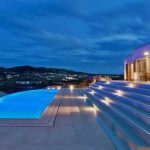 Mykonos Premium Villas, is the invitation for luxurious, exceptional and unforgettable holidays, in the most elegant destination in the world… Mykonos! Nevertheless, words did not suffice. Browse the photo album, so that you find the perfect villa for you and your friends/family. 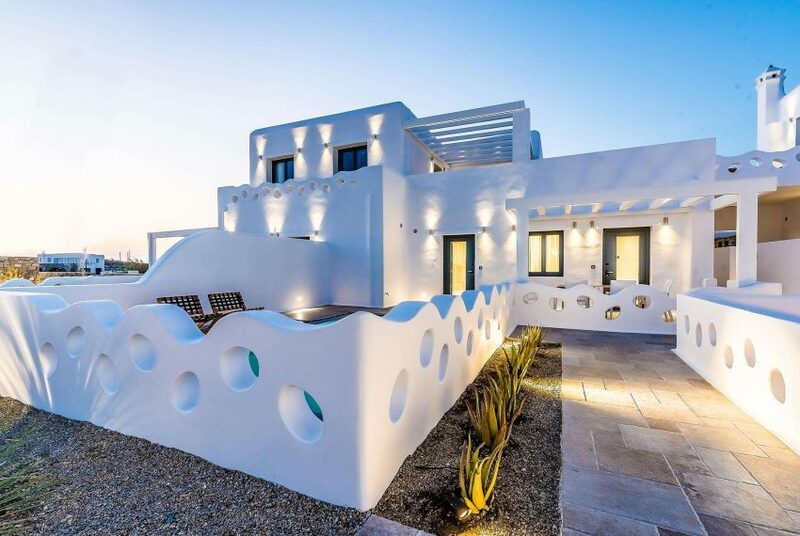 You can rent from a variety of villas, where your interests meet both in luxury and in prices. Moreover, do not hesitate to contact us for any questions, since our personnel are ready to answer your questions, help you with your social program since you arrive or farewell you at you departure! Make your dreams reality with a few more clicks on our website. 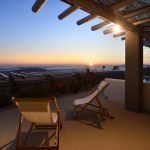 Philoxenia: the Greek word for hospitality… Mykonos Premium Villas: The reason hospitality becomes Reality!